When something in your plumbing system breaks, a pipe bursts, or a drain suddenly starts regurgitating huge amounts of dirty water, one’s first impulse is to get the problem fixed right away, which means calling a plumber. Covert Plumbing and Heating has many emergency plumbers who will come and fix your problem at a moment’s notice. However, fees and policies vary, so it’s a good idea to do your research before deciding whom to hire. Covert Plumbing and Heating are emergency plumbers on call 24 hours, 7 days a week. Get a fast response when you most need it, with quick & efficient priority service, on time, all hours, after hours, nonstop. 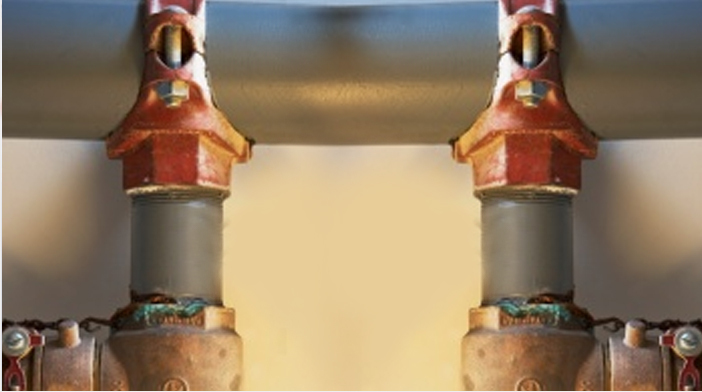 No other Covert Plumbing and Heating Plumber have the experience & know-how to handle any emergency plumbing situation. We are domestic service specialists and our trucks are capable of providing emergency service... even when the supply shops are shut. When you need an emergency plumber in New York, you need reliable plumbers fast, right Covert Plumbing and Heating has over years experience providing 24 hour repairs, no matter what the emergency!